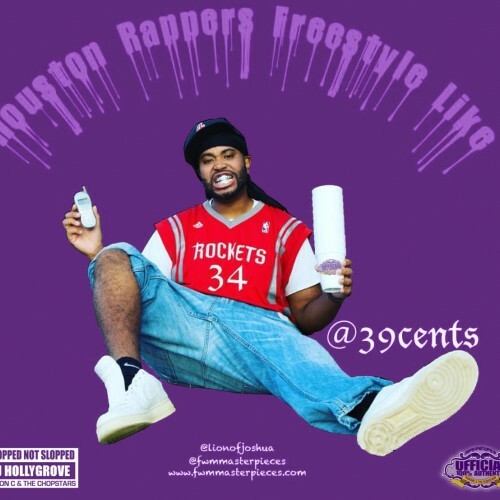 Follow @IndyTapes, @DJ_Hollygrove & @39Cents! hold it, that boy on it!! !